Move over and make some room, DopeBoo is here. Like the new song from Eminem “Lucky you”, the lyrics say ” y’all gota move, y’all gota move, gime some room” is very fitting for this online retailer. 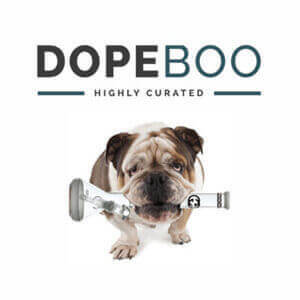 DopeBoo is quickly making a name for itself in the smoking market. Despite being one of the newer companies in the industry, it’s already taking a lot of the “cannabis smoking accessories” market share. This accomplishment is even more impressive considering the rapid rate at which this industry is growing. DopeBoo sells a wide-variety of high-quality and carefully curated smoking accessories. This company is completely based online in order to cater to more customers around the world for a more affordable price. Dope Boo is becoming one of the most popular online head shops in the world and it is easy to see why. Here are some of the primary accessories sold by the company. 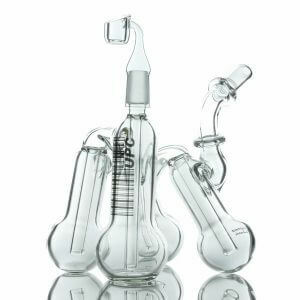 No head shop would be complete without selling the famous bong. This smoking accessory can be used with a wide-variety of substances. Dope Boo personally curates all of their water pipes to ensure they all operate smoothly without any hiccups or delay. With vaping becoming an instant success in the smoking market, Dope Boo is keeping up with the trend with their related products. 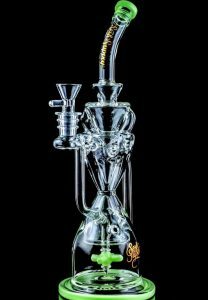 For those who love to smoke with dab rigs, Dope Boo offers several options in this category. 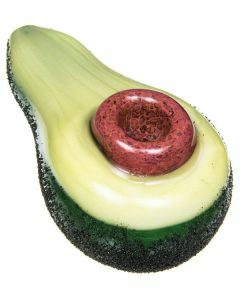 These smoking accessories come in many different shapes and sizes. Dope Boo even sells some of the best oil rigs you can find, all found and curated by their team of experts. Smokers who are loyal to a particular brand will also love the shopping experience at Dope Boo. Users can shop by brand in addition to shopping by product. Marley Naturals, Grav Labs, Davinci and PuffCo are just a few of the select brands from which shoppers can choose. Dope Boo has them carefully organized to make the selection process much easier. DopeBoo takes pride in their curation process that ensures that all of their products meet a high standard of quality. Many other companies are only focused on making as much money as possible. They find the cheapest materials and factories in which to build their products. These accessories are then sold at unjustified prices that far exceed their actual worth. In contrast, DopeBoo ensures that all of their products are carefully curated by their professional team to ensure high-quality. More specifically, the team makes sure that each product functions properly and has some artistic value. These products are then reasonably priced to meet customer satisfaction. There are hundreds of online head shops and even more brick-and-mortar shops. However, there are a few excellent reasons why Dope Boo is the superior choice. As an online head shop, this company has some major advantages over older shops. Products can be curated for a more affordable price which brings the overall cost down for customers. Dope Boo also focuses more on quality and curation than other head shops. Nobody wants to smoke out of a device that is low-grade. One of the biggest advantages of shopping with Dope Boo is their wide-selection of smoking accessories.